The second in a four-part series that describes how members of The Michigan Conference delegation are preparing for the 2019 Special Session of the General Conference in St. Louis, MO. 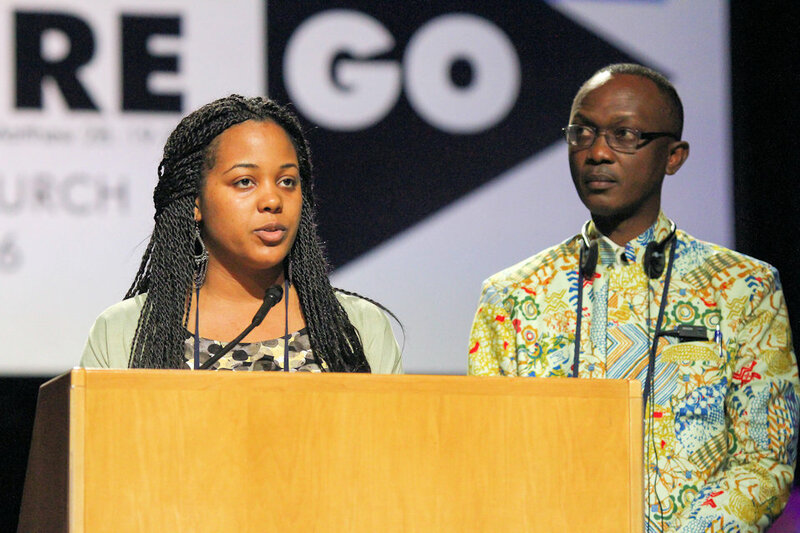 This is the second article of a four-part series that focuses on members of the Michigan Conference delegation to the February 2019 Special Session of the UMC General Conference. We are featuring preparations being made by the first four Michigan United Methodists, two clergy and two laity, elected for the 2016 General Conference who also will be attending the meeting in St. Louis to address human sexuality. This article features the Rev. 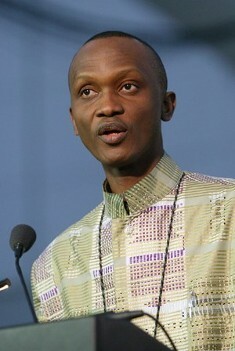 Dr. Charles Boayue, Jr., superintendent with the Greater Detroit District. The head of the General Conference delegation from the Detroit Conference is praying the United Methodist Church will remain united once the February 2019 Special Session is completed. He further explained that while the 864 delegates at the General Conference meeting are charged with making decisions about the direction of the church, he believes the delegates won’t solve the world’s problems with one decision. “Years ago, we didn’t allow women to be ordained, then we changed that,” Charles said. “But even today we haven’t solved the whole problem. Similarly with race. The Church is addressing the problems, but they haven’t been solved yet. Before joining the Michigan Cabinet in 2015, Charles served as the senior pastor at Detroit Second Grace UMC. He has been preparing for the February meeting through reading, talking with many people and praying. Charles said he keeps in mind the variety of conditions in which United Methodists live around the world, including those whose governments put people of faith in jeopardy. Charles and his wife Elizabeth are natives of Liberia. After moving to the U.S, he earned two masters degrees from U.S. institutions and a doctorate in theology from United Theological Seminary. Charles will be attending his fifth session as a delegate from the Detroit Conference in addition to serving twice as a reserve delegate. Though Charles expressed concerns about the outcome of the February session, he also had an optimistic message for Michigan United Methodists.